Shoulder pain - the shoulder is often used to refer to several joints that combine with tendons and muscles to allow a wide range of movement of the arm, from scratching your back to throwing a ball. 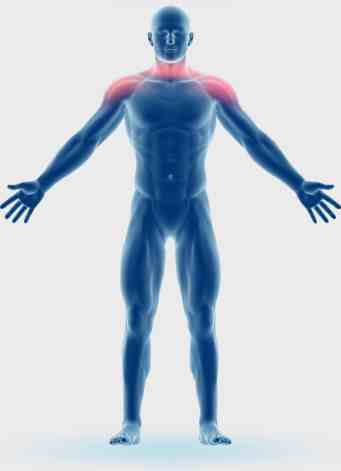 Shoulder pain is often be caused by soft tissue injury resulting from sprains, strains or bruising. Stress and anxiety can also play a part in neck and shoulder pain.